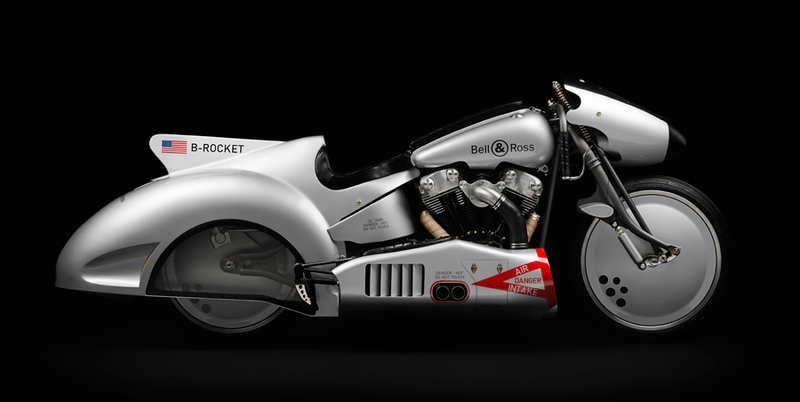 The things they do to sell a watch – Bell&Ross, the purveyor of aviation dashboard aesthetics, have extended their current winning streak with a concept bike. Mind you, all jokes aside, I really do love the BR watch range and this is a very clever marketing move so I approve. From what I understand this is not their first bike but this is certainly the first to catch my attention – They collaborated (again) with Shaw Harley-Davidson Speed and Custom to create a custom motorcycle that is inspired by the speed bikes and experimental aviation of the 1960s. So in other words, something that is half-way between nostalgia lane and futurism. 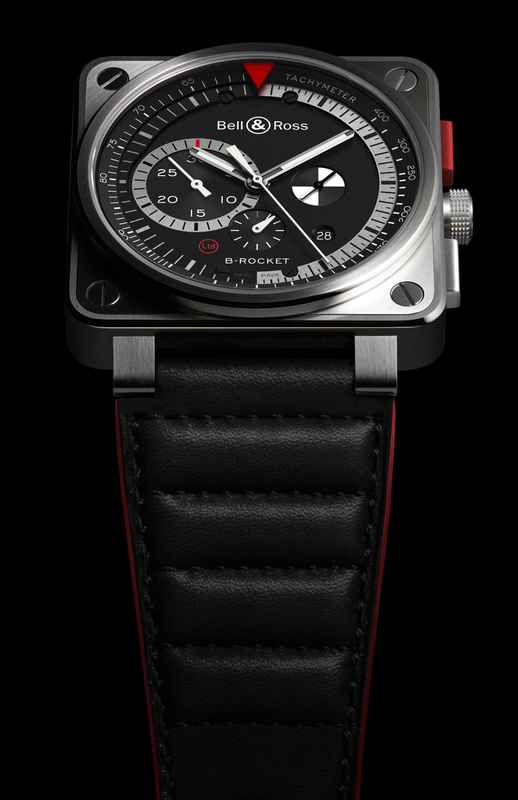 Packaged Along side this custom bike are two limited edition wristwatches – The BR01 & BR03 B-Rocket. They’re limited to 500 pieces. 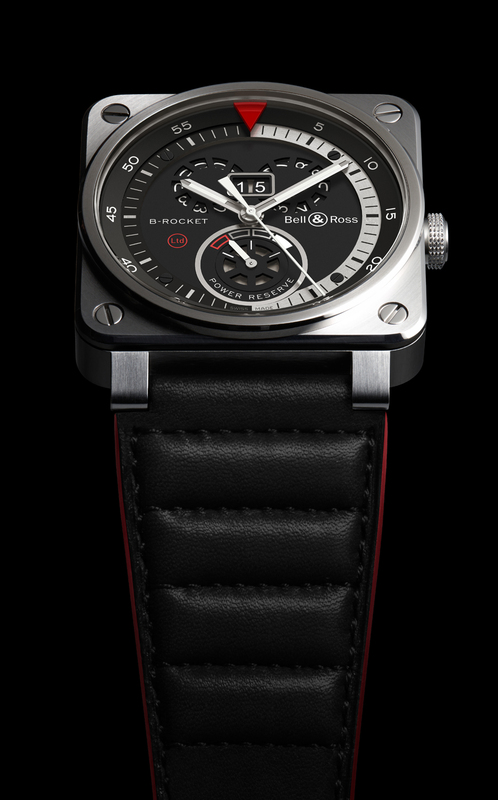 Other updates to the brand included a ceramic version of the successful BR series and a heritage edition watch called the WW1 Guynemer which pays tribute to a pilot from the first world war.